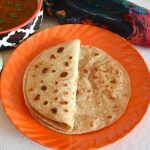 Parathas are comfort food for many as most of the recipes are easy paratha recipes. 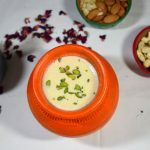 You may not be in a mood to cook any fancy gravy or complicated dal, just make simple curry and serve with the paratha of your choice and be sorted. 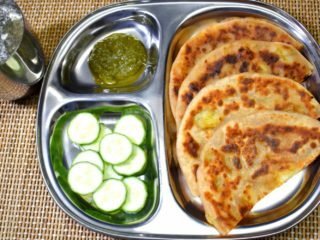 Apart from that paratha is a very good option for kids’ tiffin. 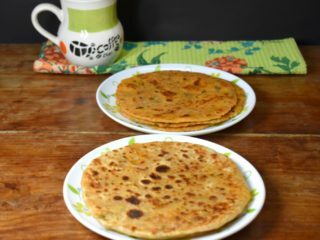 In fact all my life I have taken parathas to school. 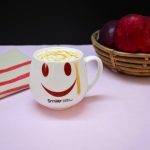 They are healthy, filling and quick to prepare. 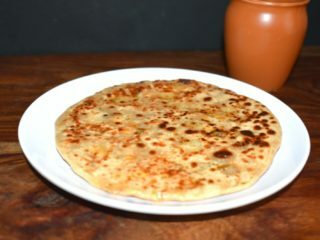 Parathas have better shelf life so they are prepared for travels etc. These can be conveniently rolls and served. 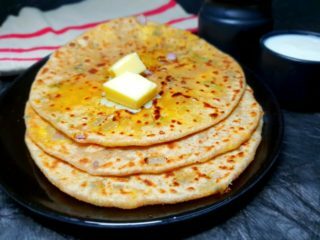 Indian paratha recipes are followed as much as poori recipes when it comes to travel. These allow a lot of customisation. 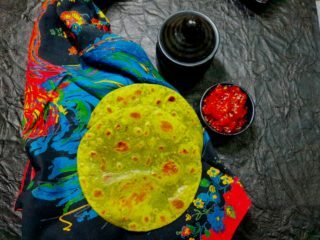 With whatever you have in hand parathas can be prepared. 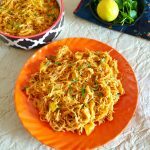 Even if there are no fresh ingredients, spices can be used to make parathas. 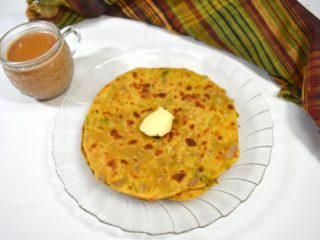 In absence of spices, you should just know how to make plain paratha and you will be done. 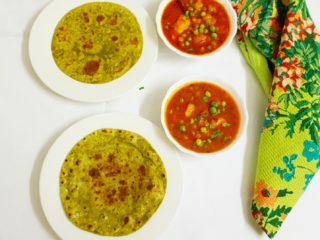 Parathas are an excellent way to use leftover dry dishes, rice, khichadi etc. Just add to the dough or stuff inside and you are good to go. 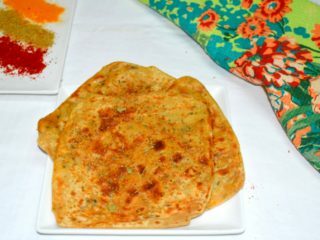 Therefore we have a collection of Indian paratha recipes and the same shall be updated frequently. So stayed tuned! !